Dhulivandan festival is celebrated on the next day of the Holi festival in the month of Phalguna in February or March. It is celebrated in Maharashtra and is also popular as Dhuledi in some areas. This festival has great vitality for farmer community as they celebrate the arrival of new crop and new season. 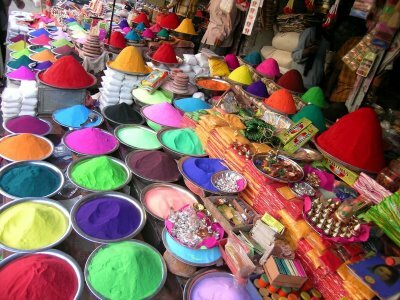 People play with colors and soil on this day as it is considered fortunate. This festival is also associated with Lord Shiva as it is believed that on this day the third eye was opened by Lord Shiva to burn Kama Deva completely to ashes.